Home / Alienware M15 Review – Beware of the Hot Surface! Alienware M15 Review! Alienwares thinnest & best gaming laptop packs a lot of power and great performance. It’s not perfect and it comes with a few bugs! Watch for the full review! 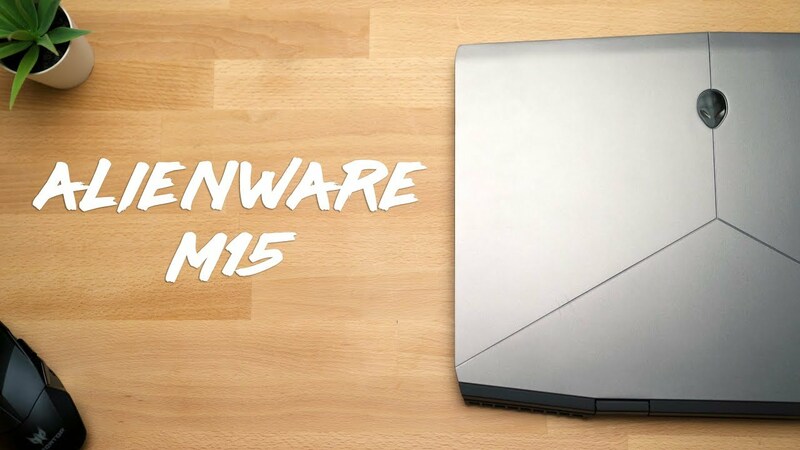 Alienware M15 – The Thinnest Alienware Ever Made!